At LeanPack we can typically provide sheets in 1-2 business days. Sheets can be produced in standard kraft, white or coloured. We also can provide coroplast (plastic) sheets that are typically used for lawn signs. 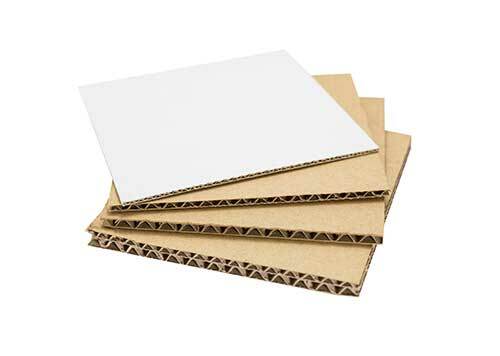 Corrugated sheets are primarily used as slip(tier) sheets over top of a wood pallet and sometimes on top of a stacked load. They can even be used as layers inside boxes. LeanPack can provide any size and in any flute or strength. Most importantly we can provide very small quantities if needed. We also produce special coated sheets that can prevent oil stains to food release items such as ginger bread houses.